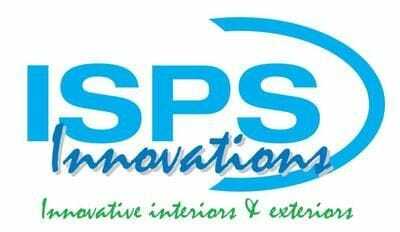 If your a trade company that wants to bring variety & win that project because you can provide unlimted customised range, then ISPS can assist you Do you have a vision & want to put your business at the forfront are your tired of being limited to range, colour, toning, blending, length, height, depth. ISPS can address this & give you the solution. Do you have customers that need to add to exsisting kitchen or office etc a repair, no limitations. ISPS have the experience & now how to appreciate & understand the pressures of the trade Industry. Let us provide you with a solution & eceptional value. Ever had a time when something was damaged on site, well the beauty of ISPS is our maintenance service, dont be worried about something not matching or connecting let us be your one stop supplier for all your inetrior requirements.